Only a few climb the mountain. Fewer still have the will to stay. 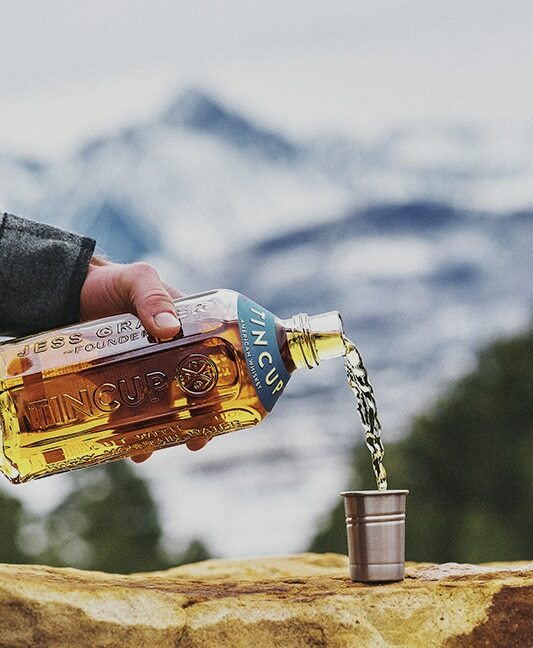 Introducing TINCUP® 10, a newly-released expression that marries the bold, pure, untamed flavor of TINCUP® with a full decade of oak barrel aging. "The perfect next bottle for anyone trying to expand their American whiskey library." "A great bourbon for use in cocktails that won’t break the bank." 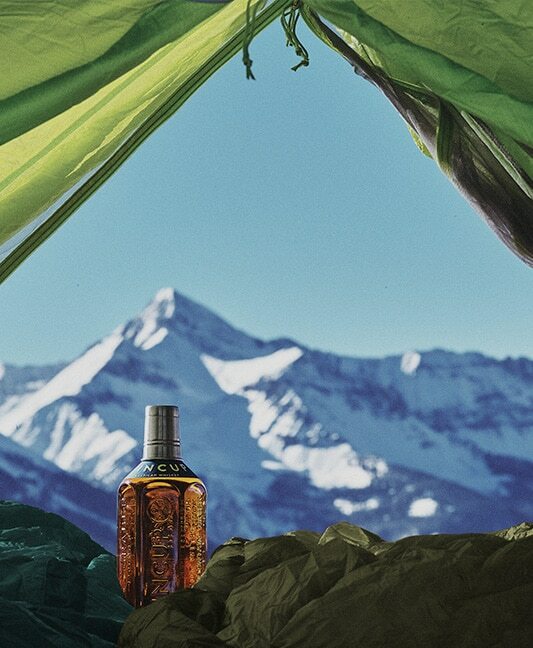 "The perfect reward for any adventure, it's best enjoyed after a day of conquering the great outdoors with friends." Mashbill is 2/3 corn and 1/3 rye. 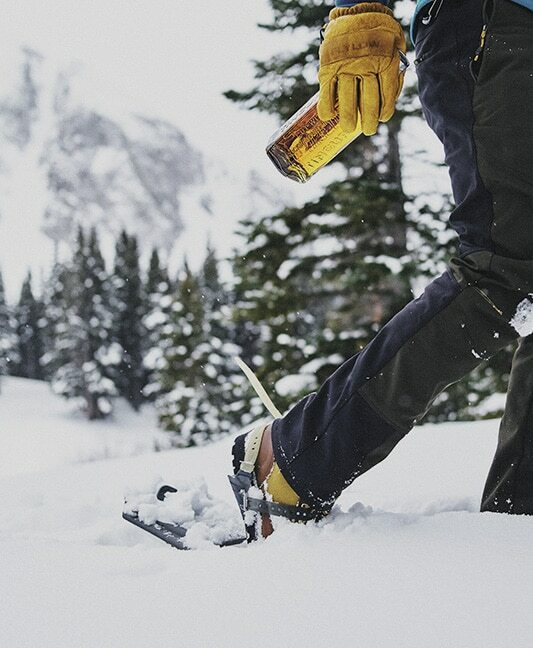 It is aged in white American oak barrels with a number three char for a minimum of 10 years before it is cut to proof with Rocky Mountain spring water. "Distillers are always trying to design the best whiskey they can by refining their processes and developing new innovations. For TINCUP 10, we threw away the lab coats and put on our leather jackets. I think you'll like what simple time and tradition have imparted on this whiskey." TINCUP 10 may be challenging to find, but we subscribe to the old adage that difficult roads often lead to beautiful destinations. While we release only a small amount each year, it is available nationally and may land on a shelf near you. We recommend that you ask your local retailers if they anticipate receiving any inventory of our 10 year old.